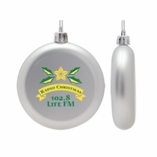 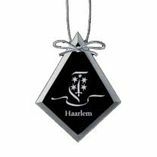 Our stock etched ornaments with custom center are always a great option for fundraising or promotions. 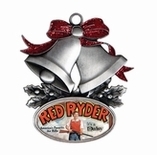 Year after year they become a collectible that people look forward to receiving. 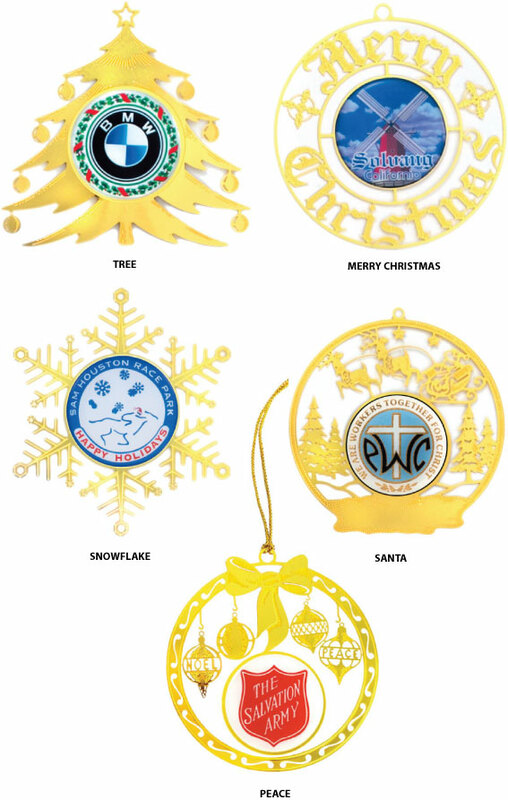 Our designers especially enjoying creating ornaments knowing that their designs will warm peoples homes and become lasting memories.